Designed to hold a large hand-held radio or a water bottle. Zipper conceals an expansion flap. 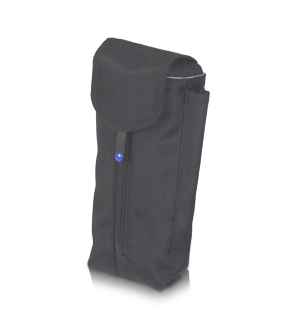 The Side Pocket Alpha is a tall single-compartment pocket that is designed to hold a large hand-held radio or water bottle up to 20 oz. The zipper conceals an expansion flap to allow different sized bottles to fit.